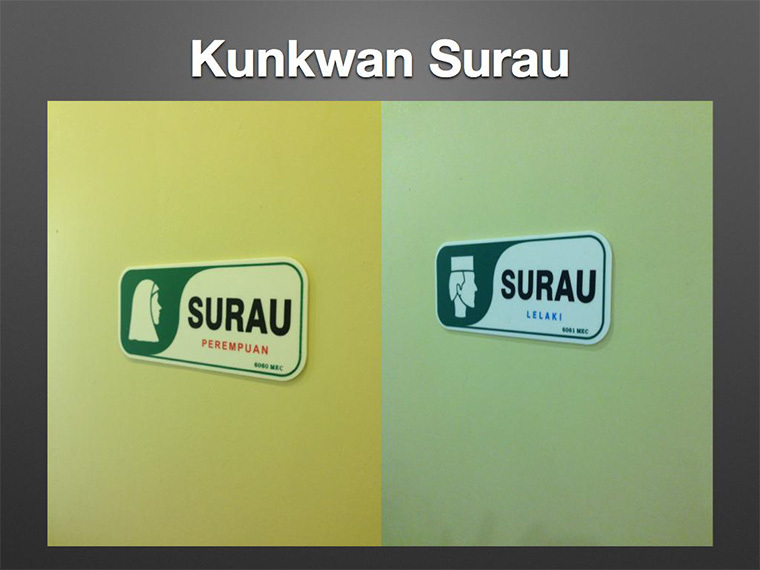 Authorised by Hanban, “Kunkwanization Classroom” is the first of its kind in South Malaysia. We conduct Chinese language programs in conjunction with HSK preparation courses. 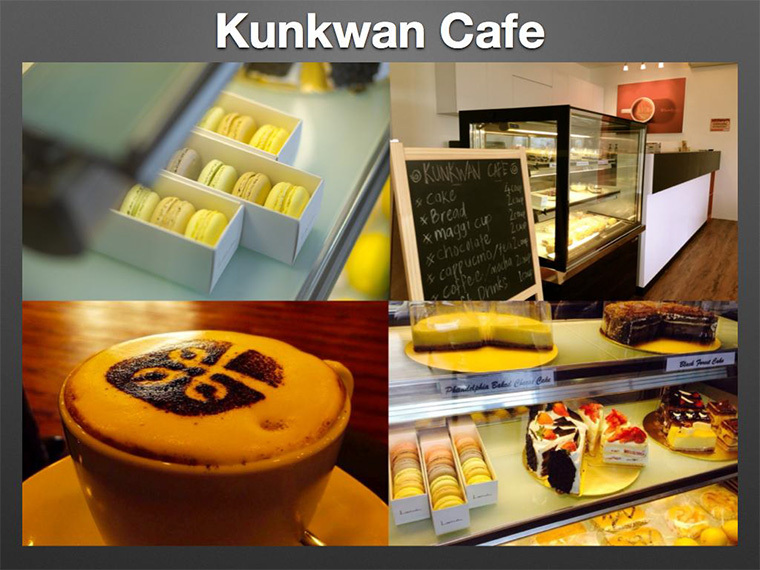 Kunkwan is one of the best learning centres for Mandarin. The Kunkwanization Classroom invites individuals, business staff, universities, government institutions and community members to learn more about Chinese language and Chinese culture. We offer a variety of Chinese programs for beginners, intermediate, advanced and business level Chinese. There are many advantages that Kunkwan can give to those who are interested in learning Mandarin. It is not just a place for learning Mandarin but also a place for making new friends and learning new cultures as we always encourage our students in Kunkwan to get to know one another as one big family. 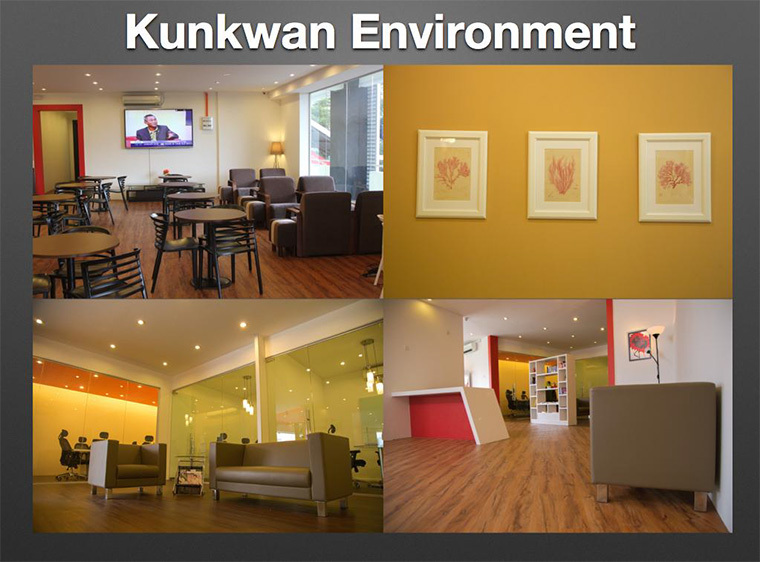 There is no doubt that Kunkwan is the best place for those who want to learn Mandarin. We always welcome all races to join our family, not just Malaysians but also those from other countries as well. Together, we can build a multiracial family that can speak in Mandarin.